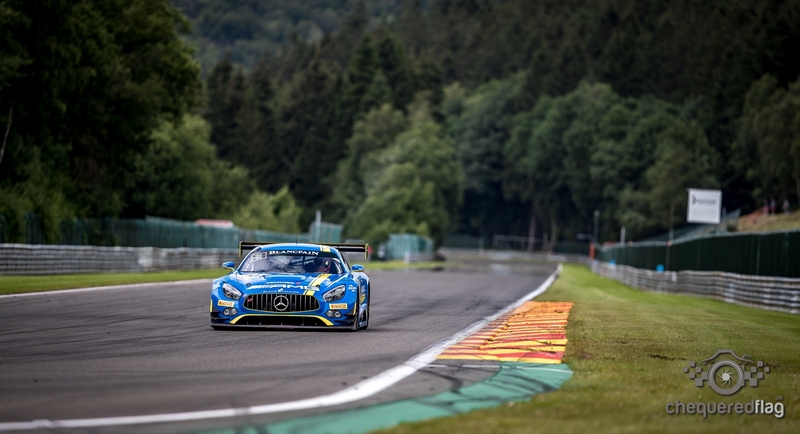 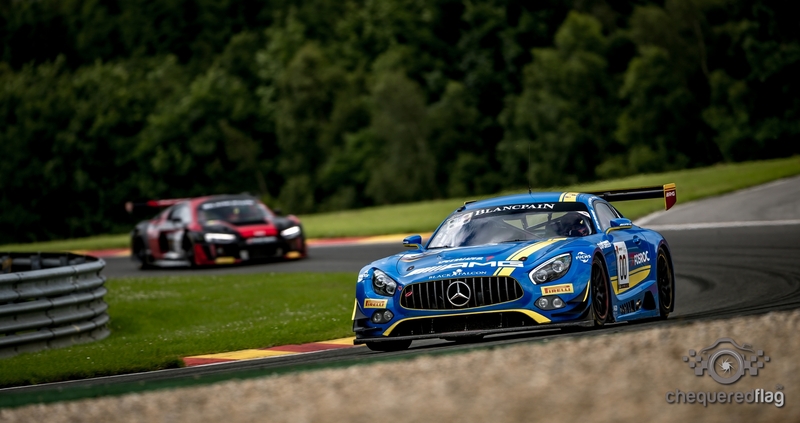 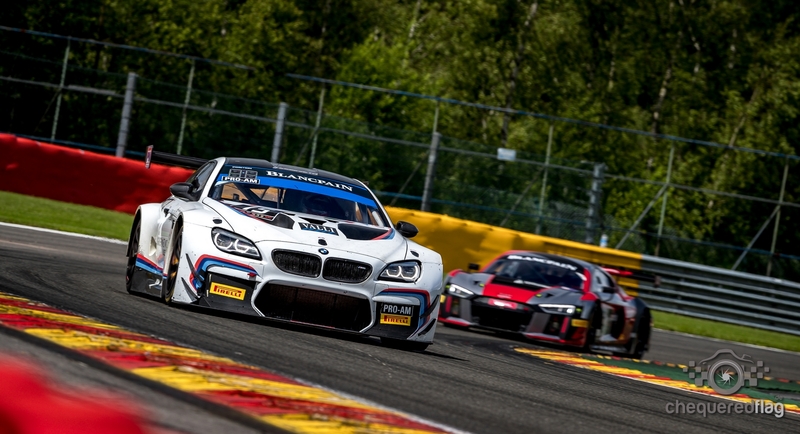 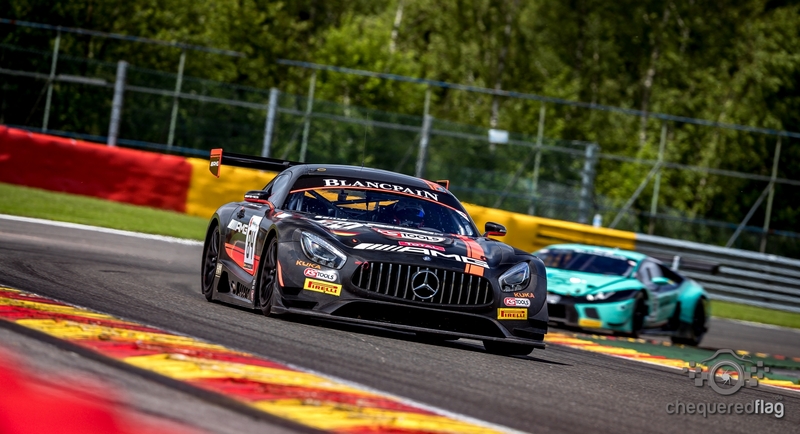 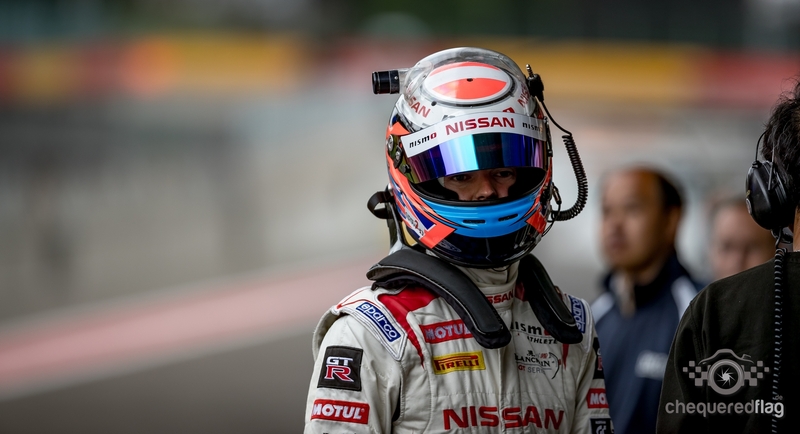 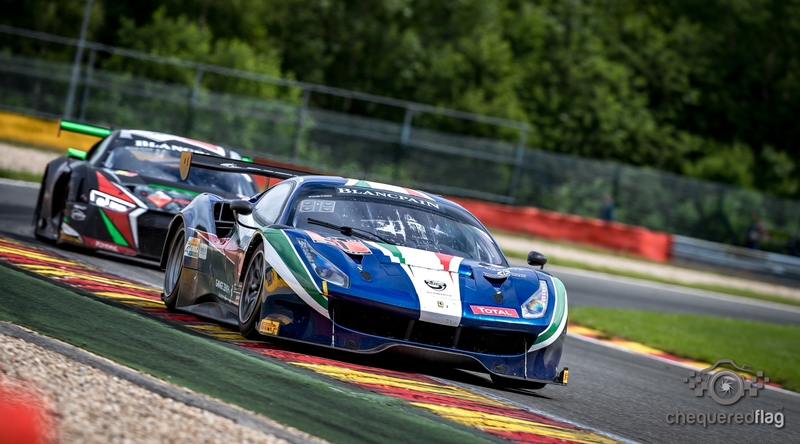 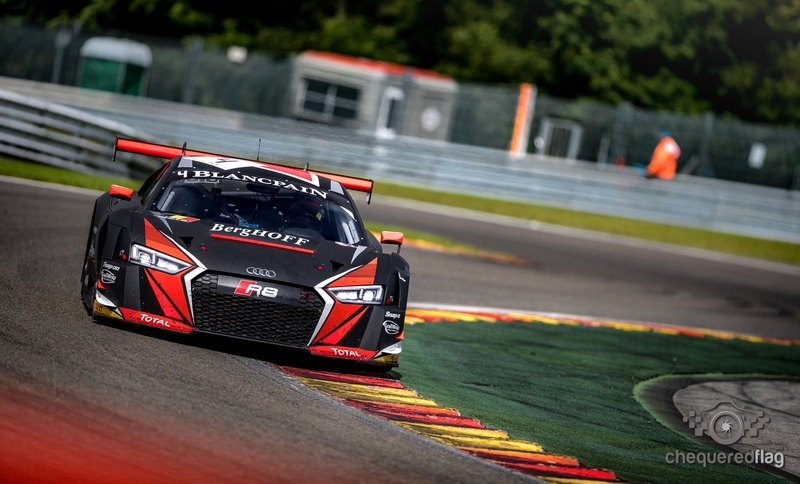 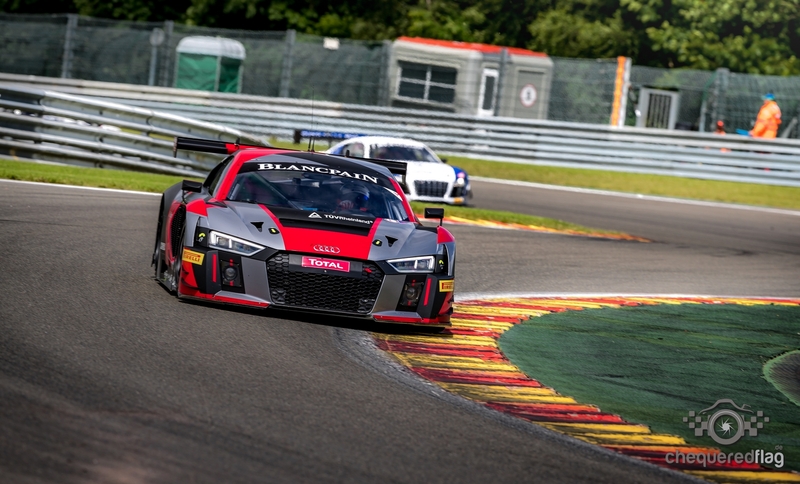 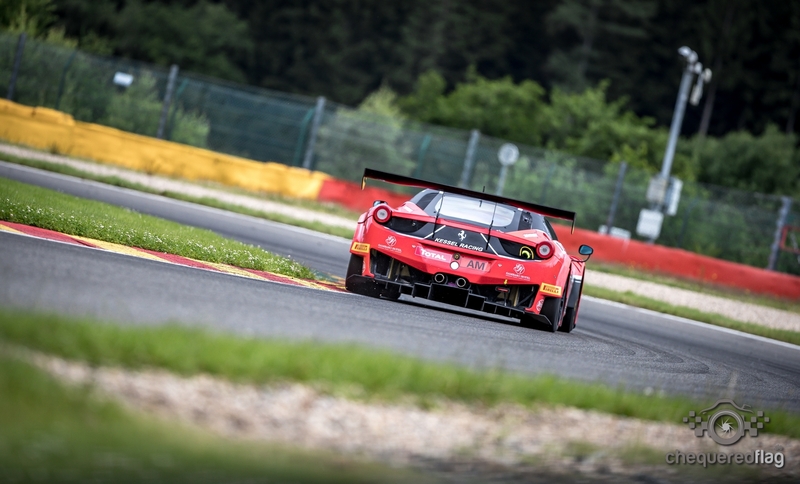 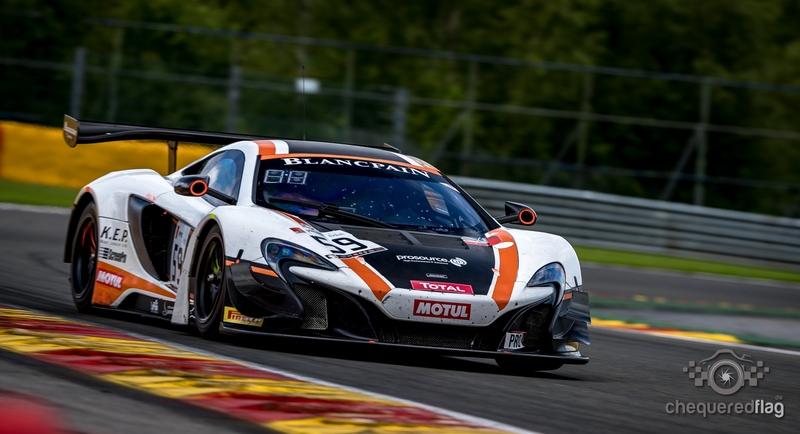 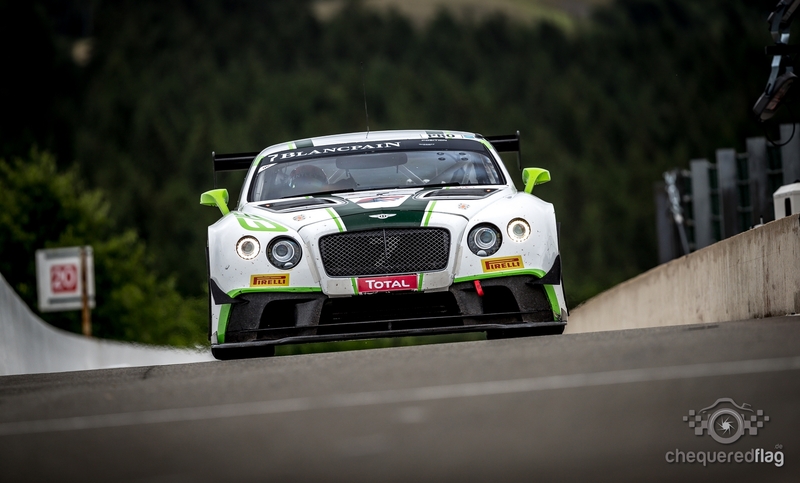 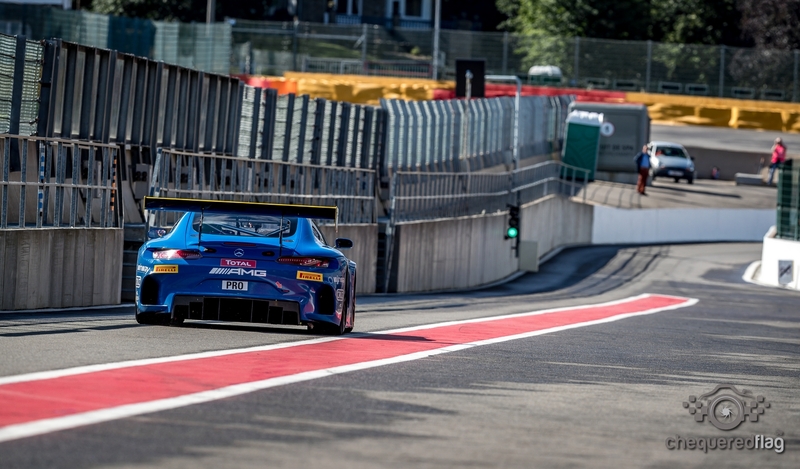 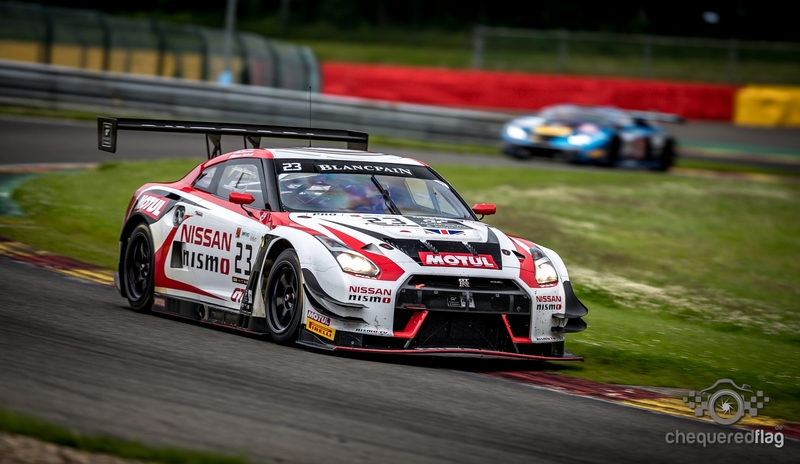 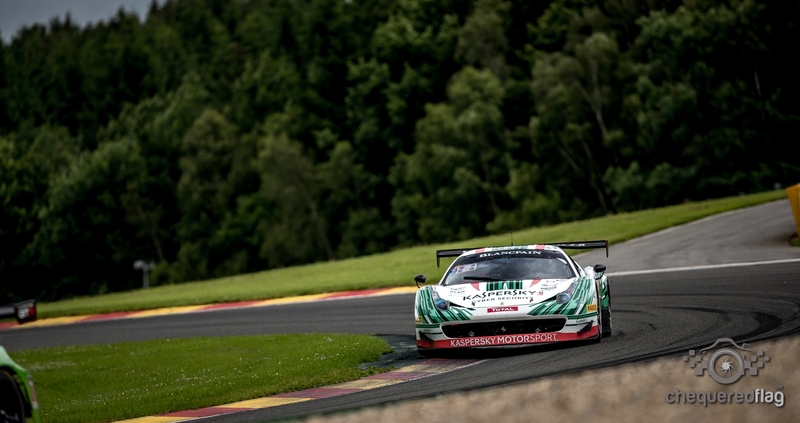 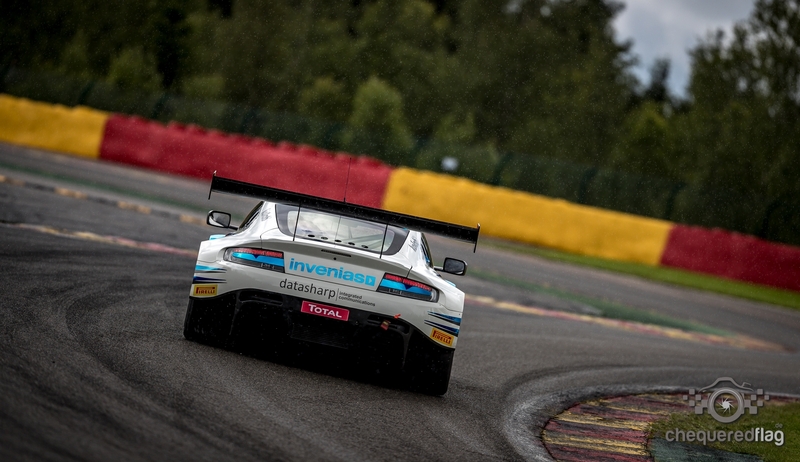 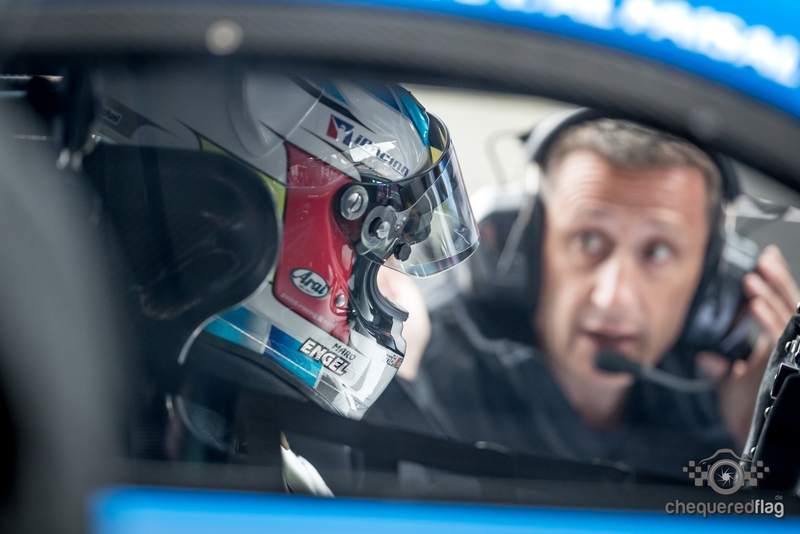 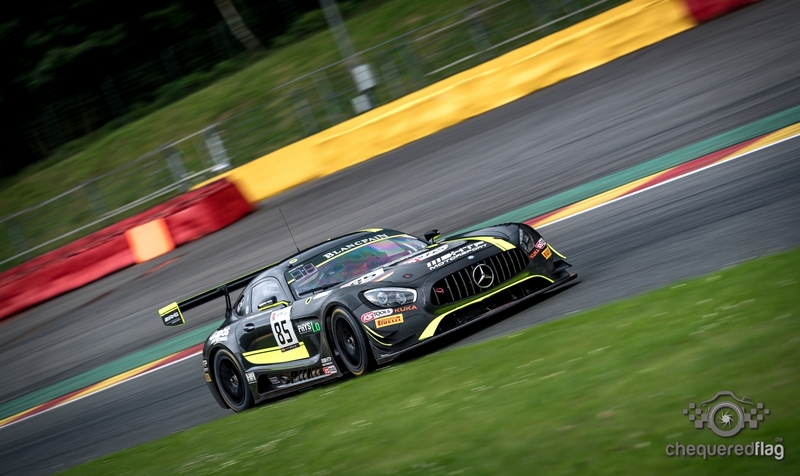 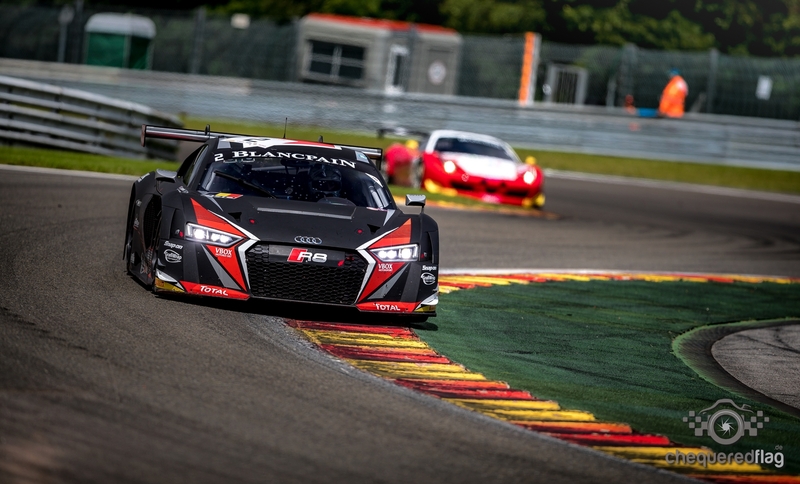 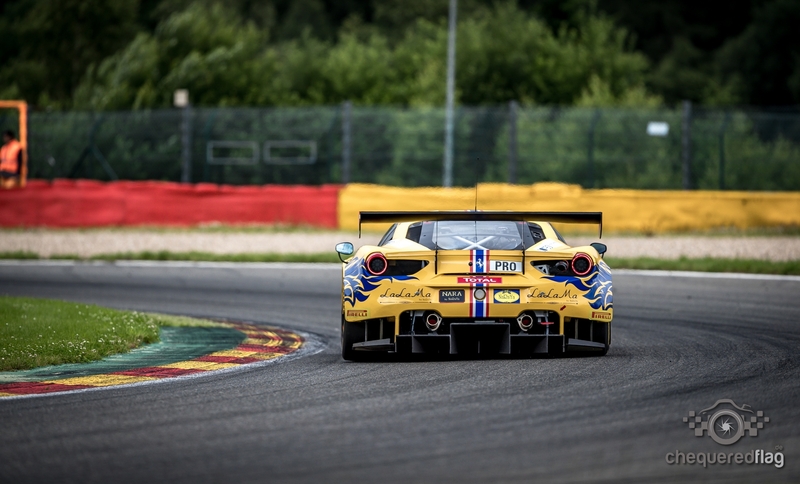 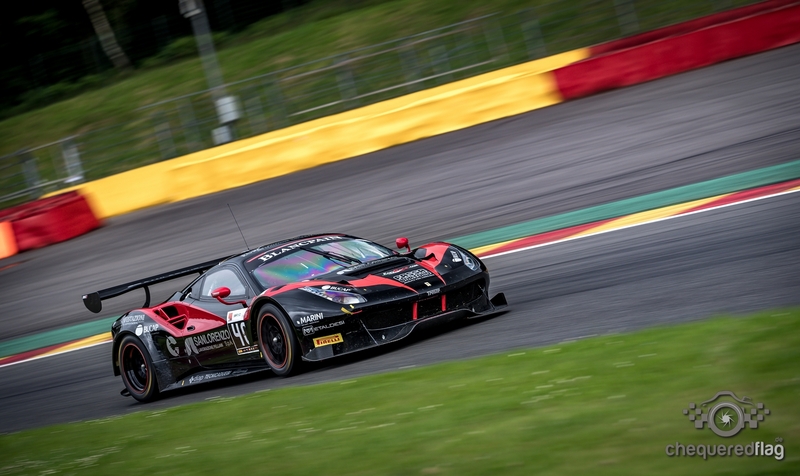 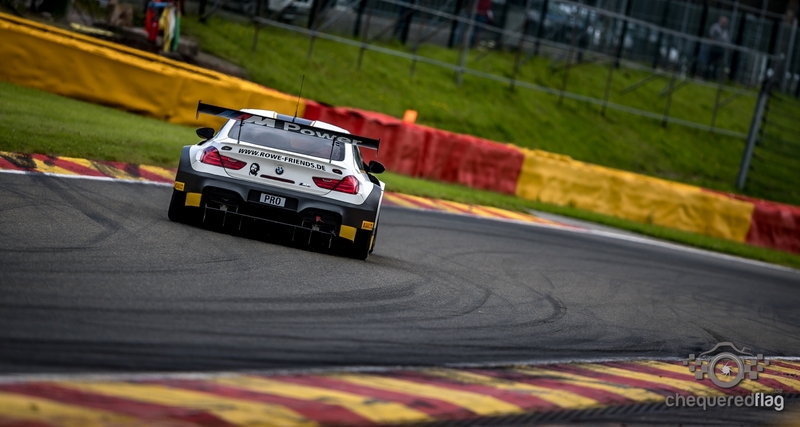 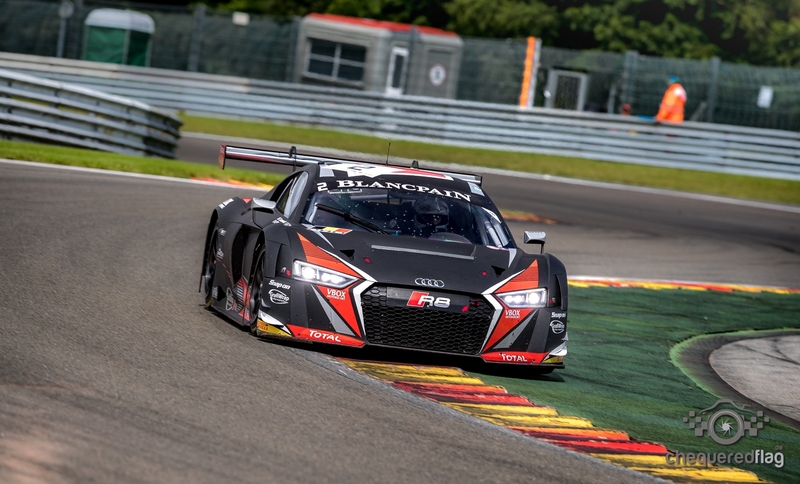 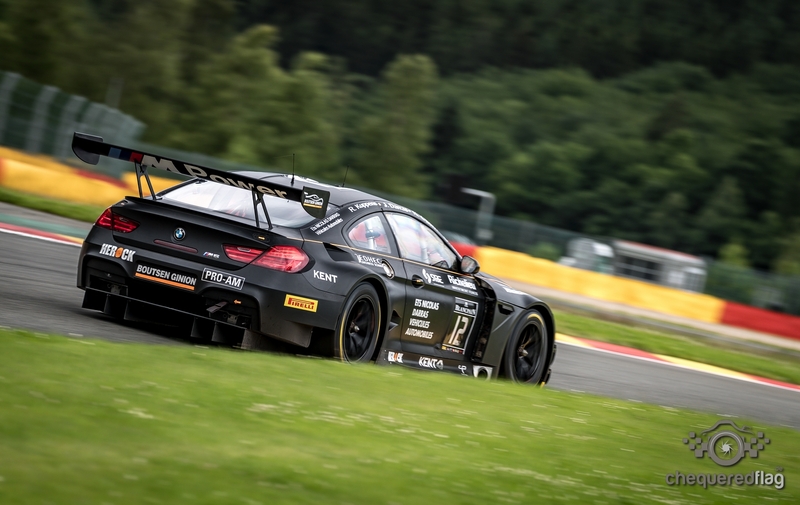 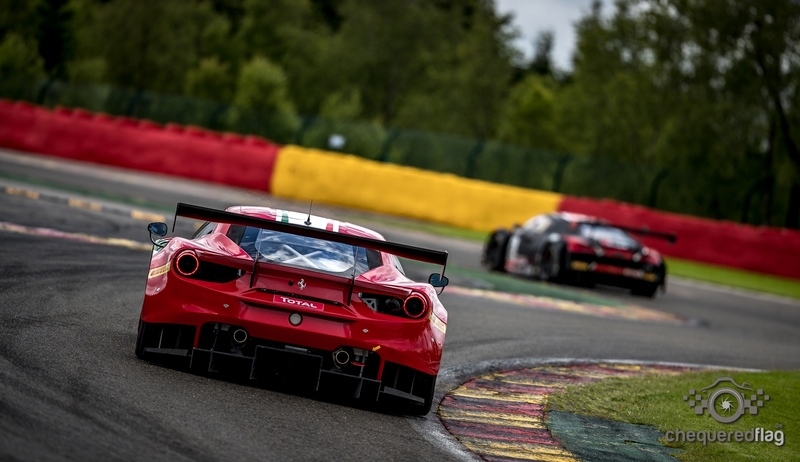 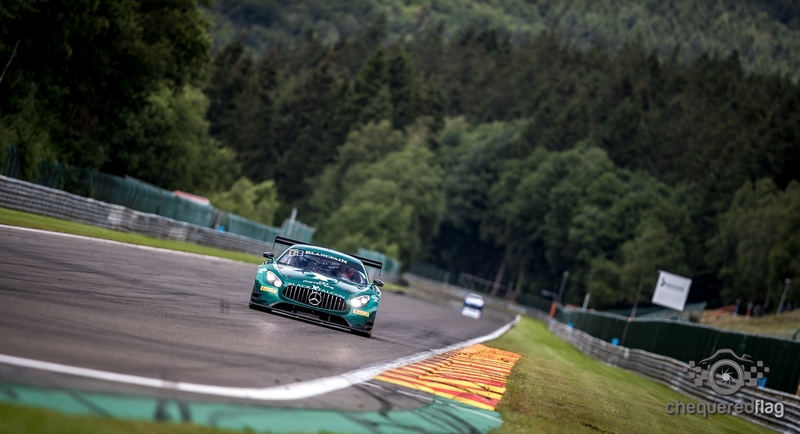 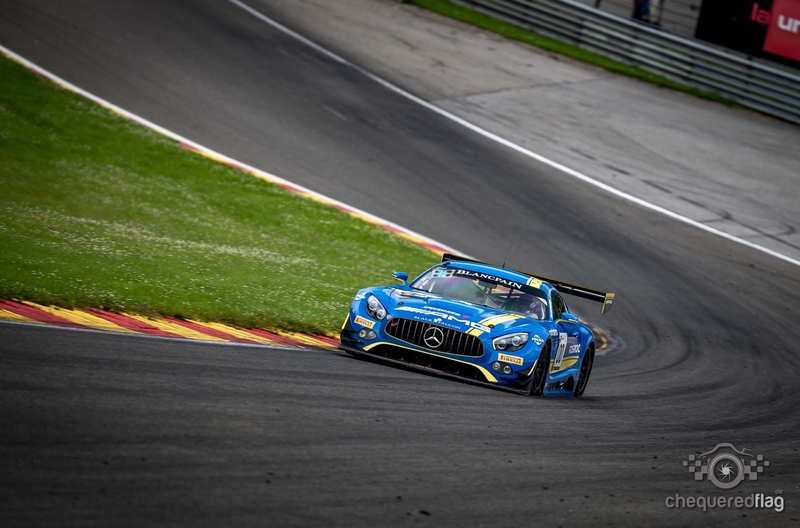 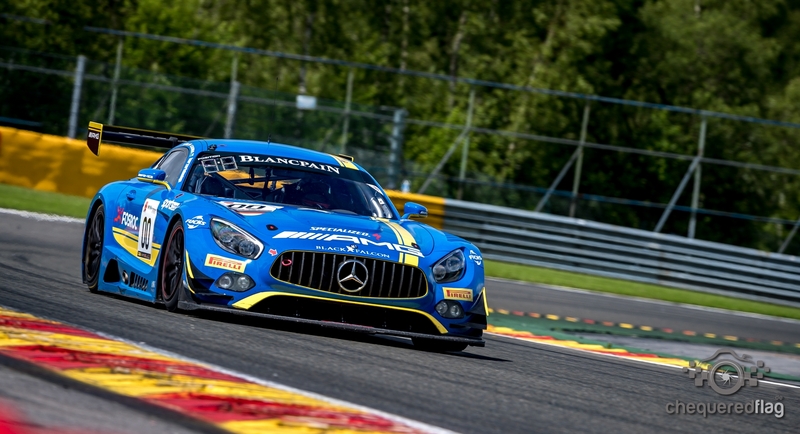 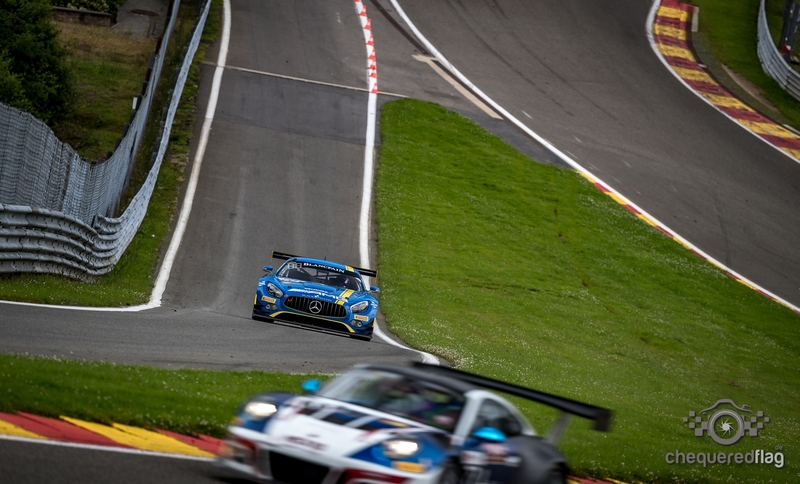 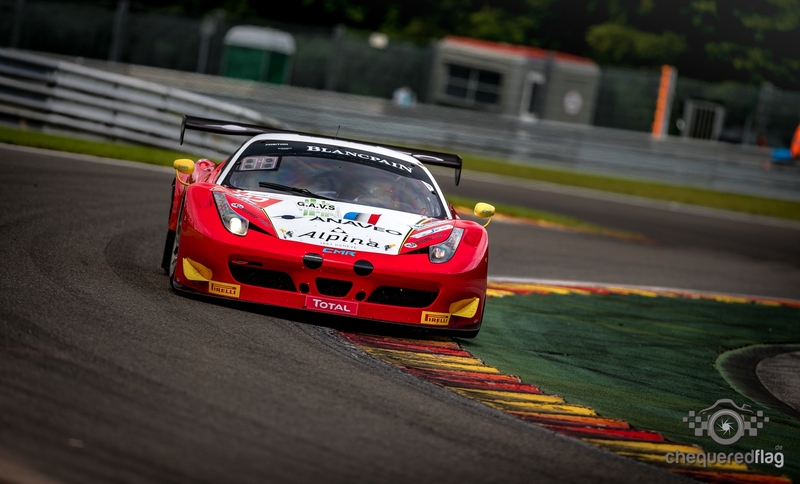 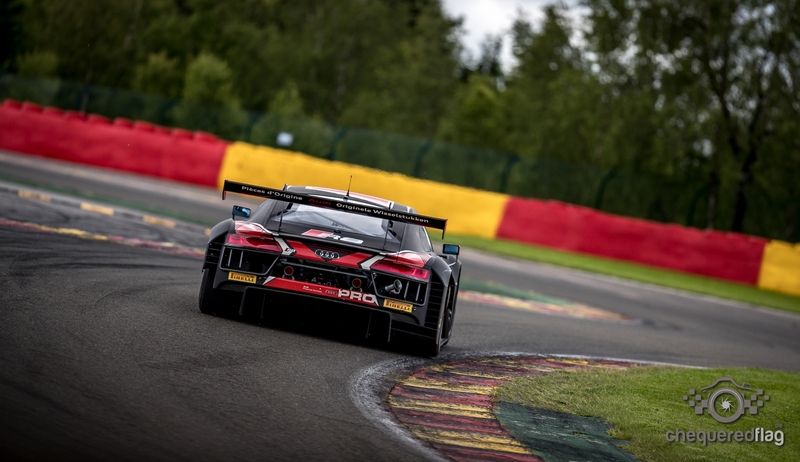 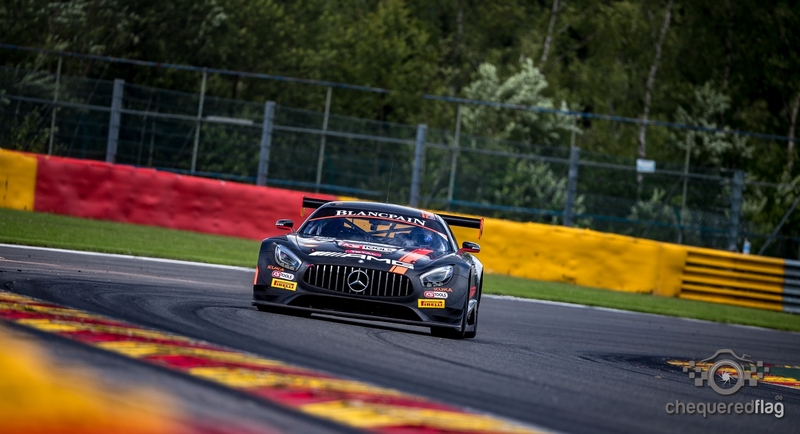 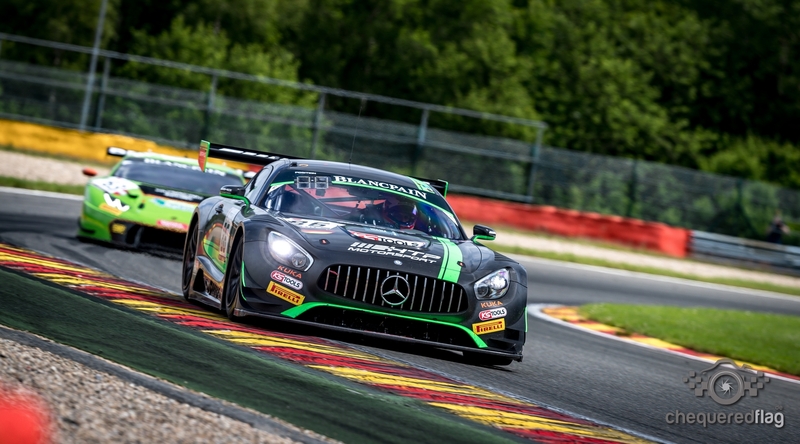 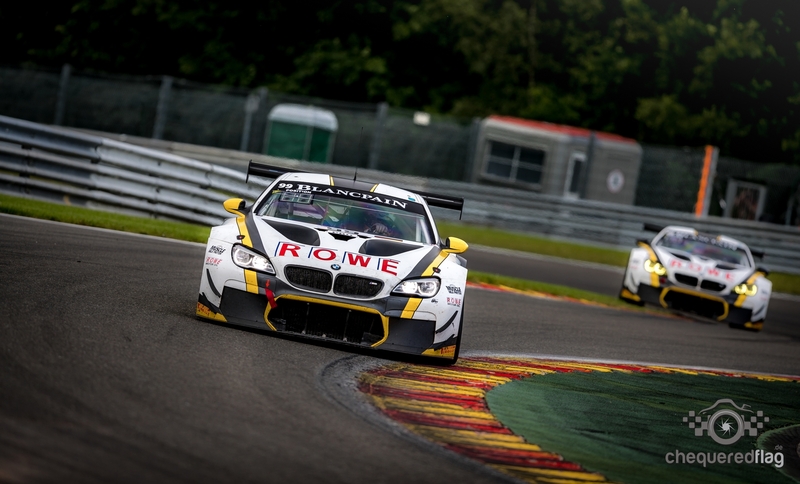 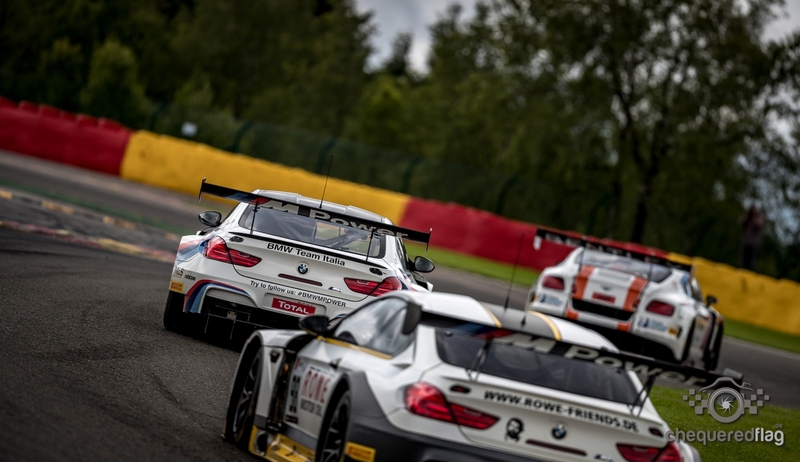 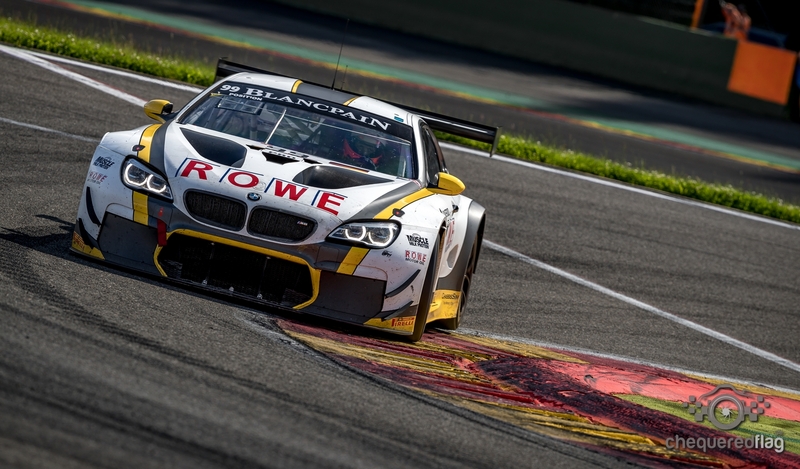 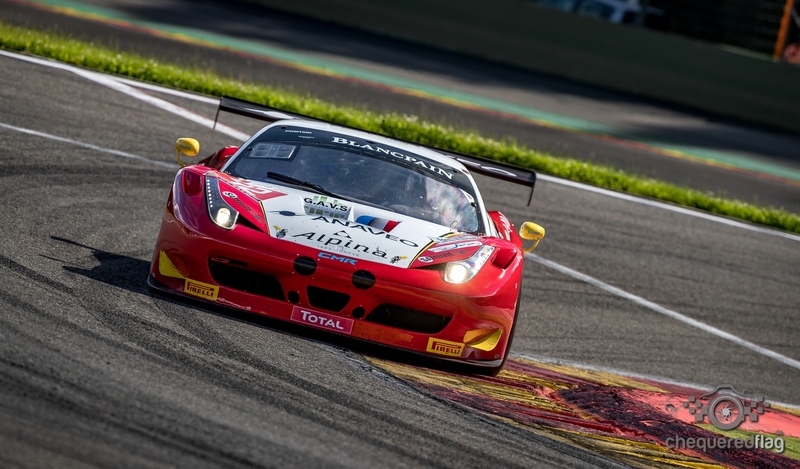 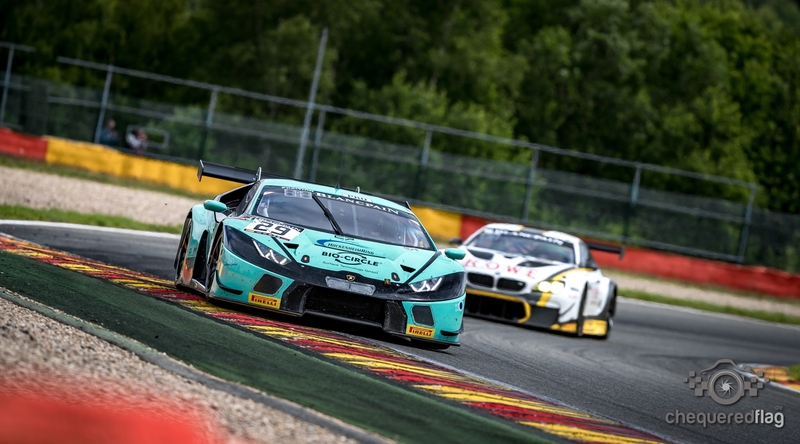 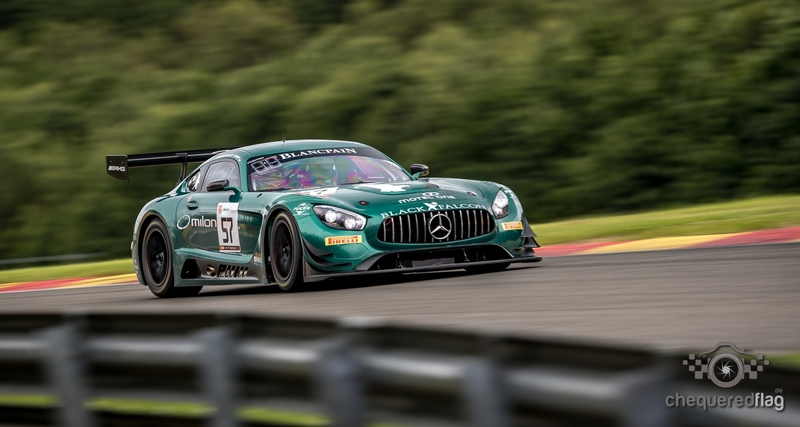 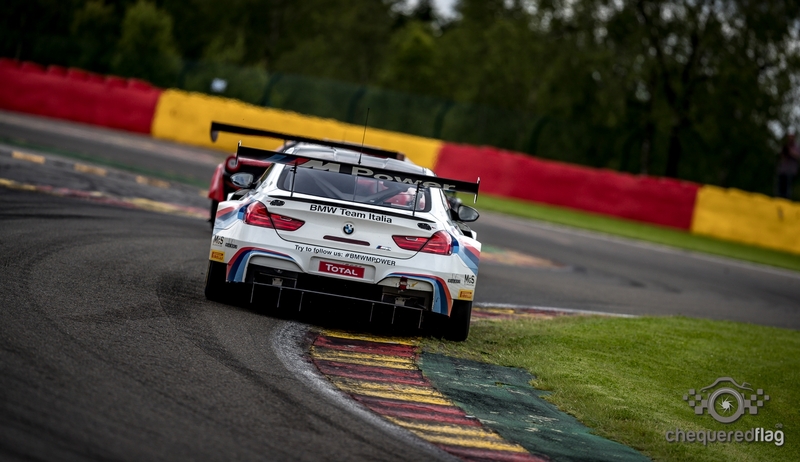 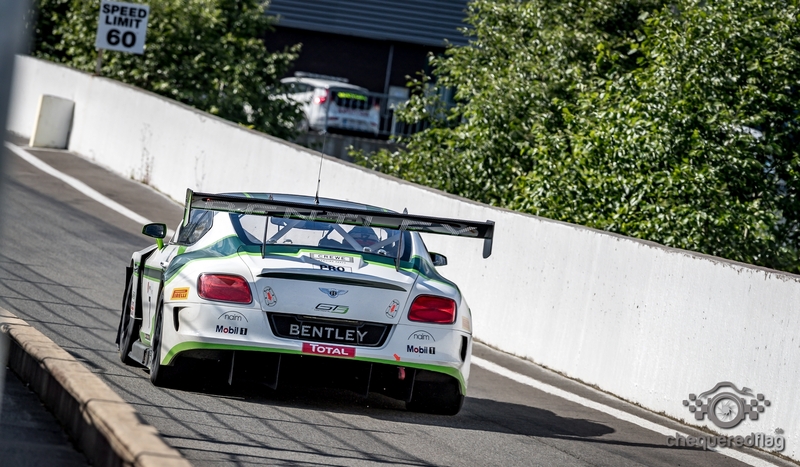 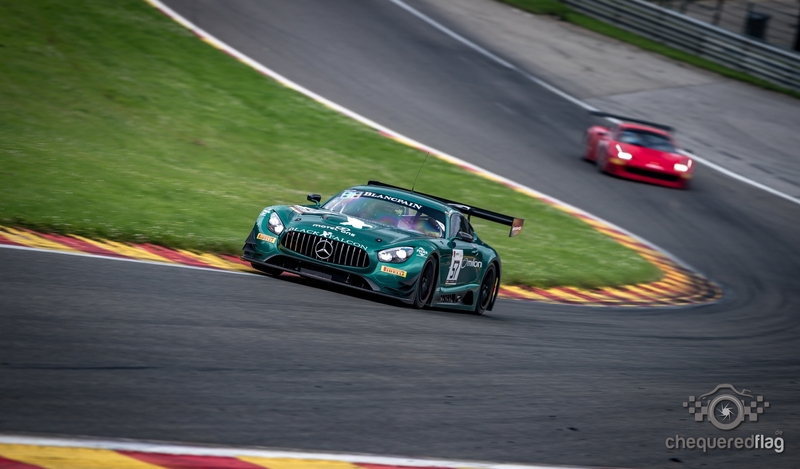 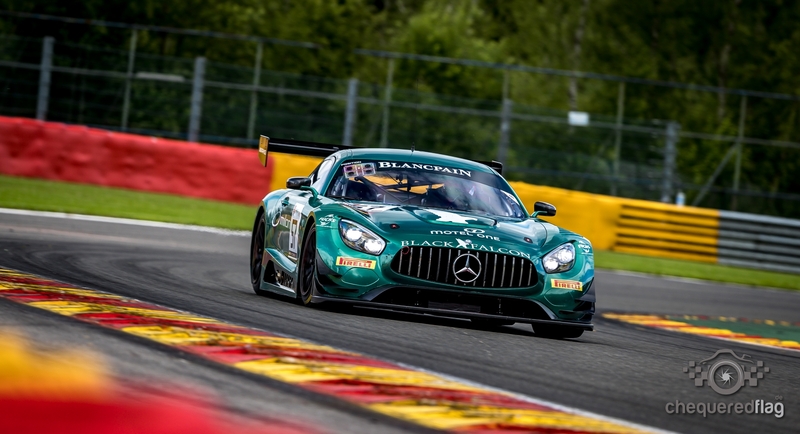 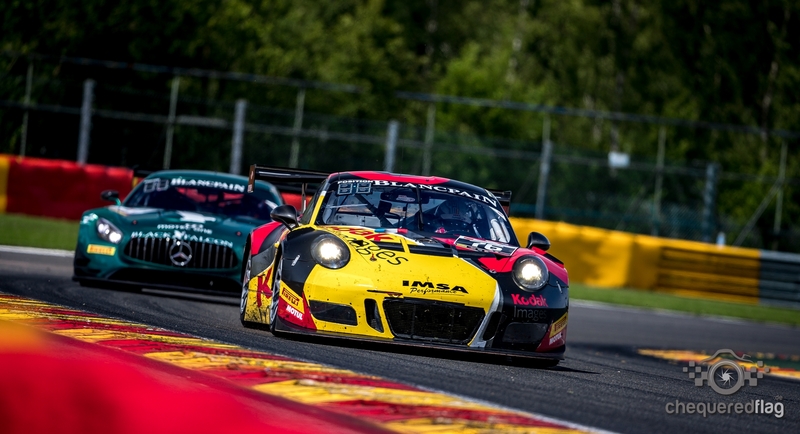 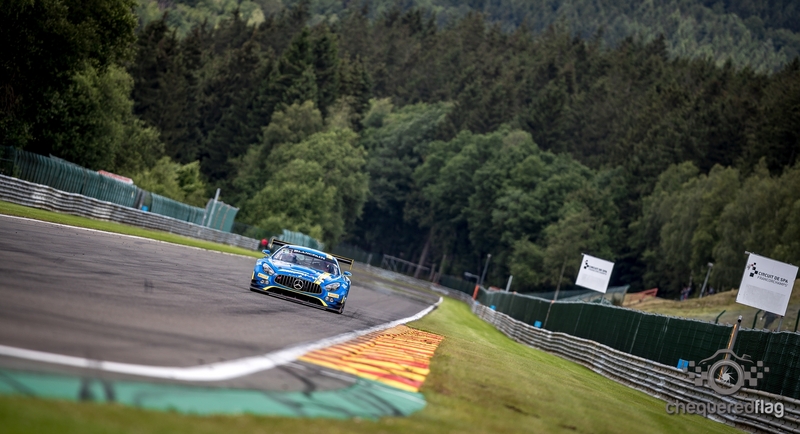 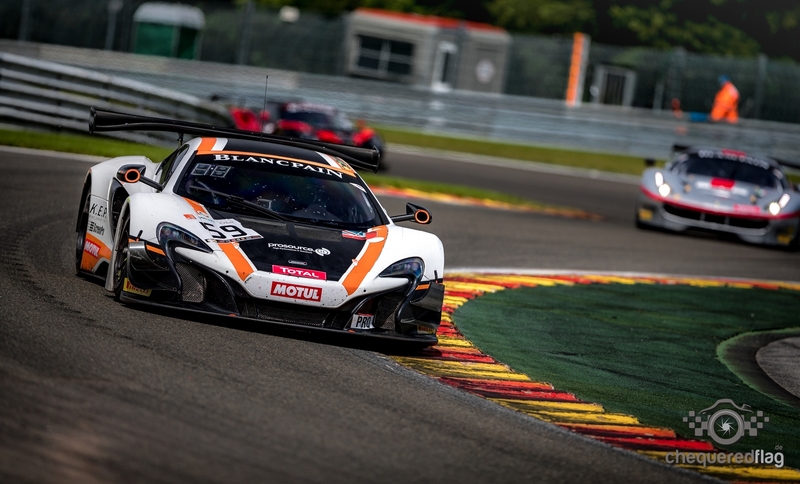 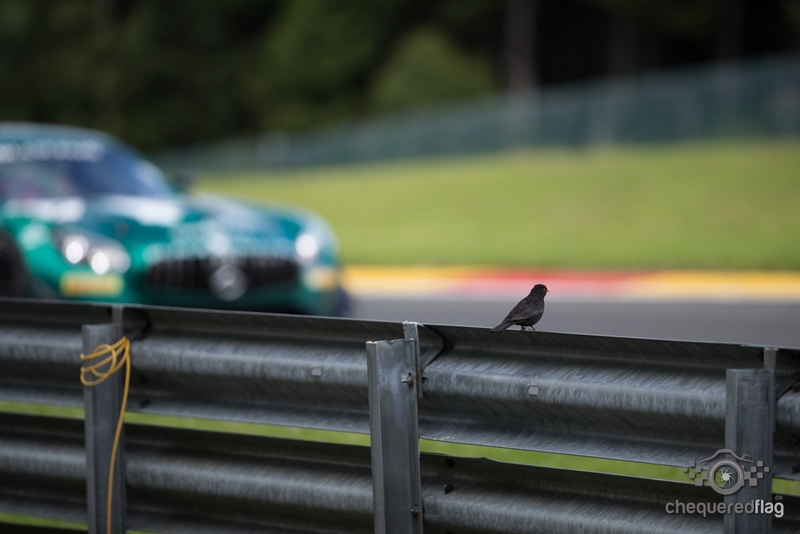 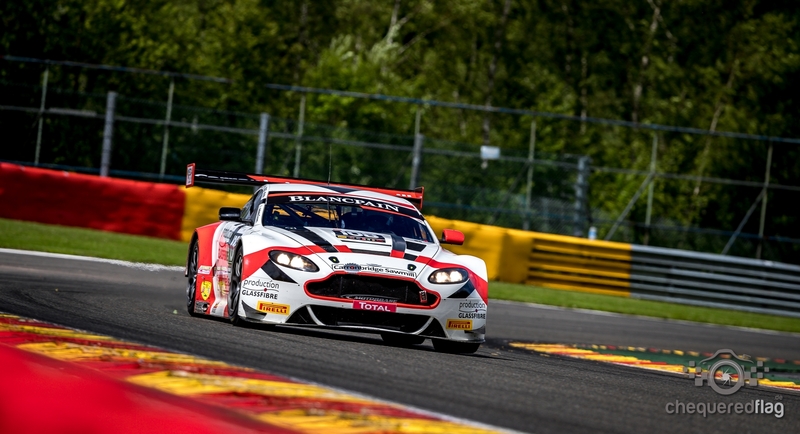 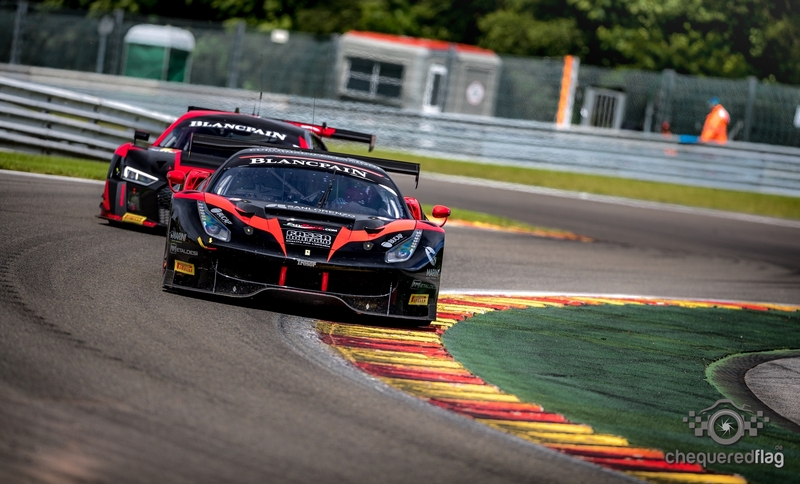 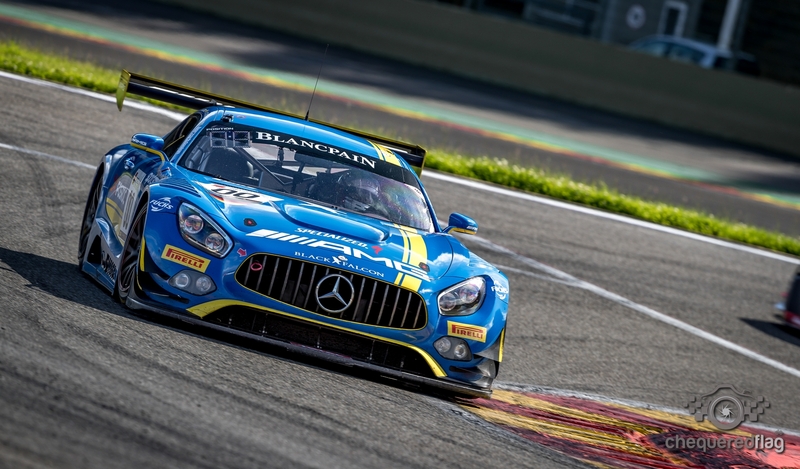 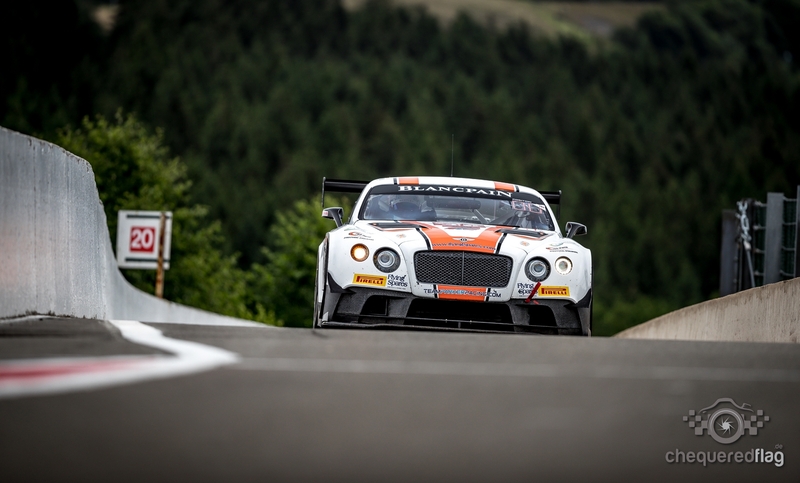 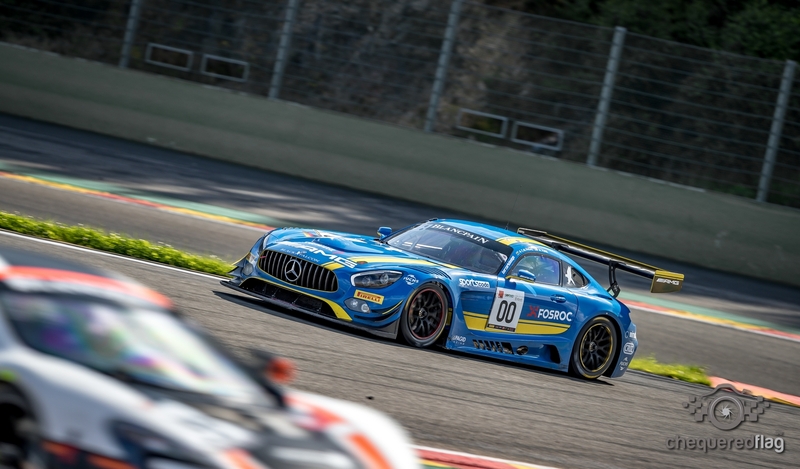 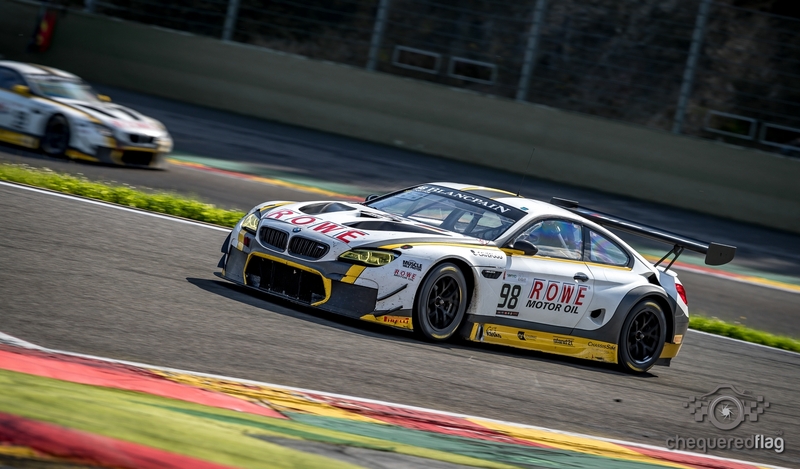 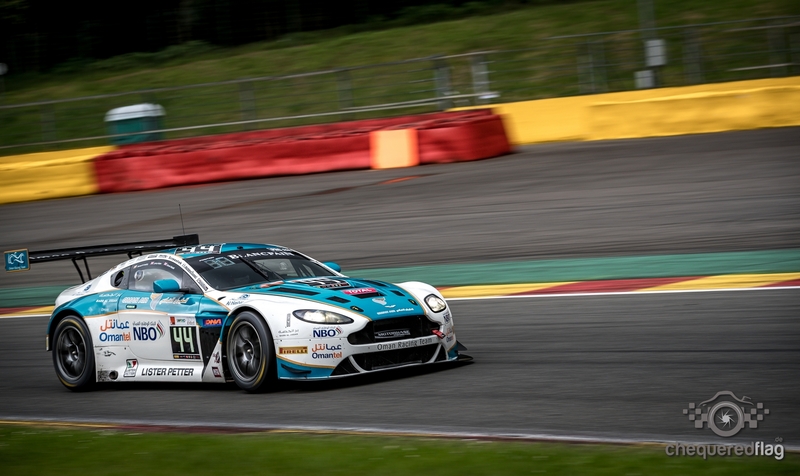 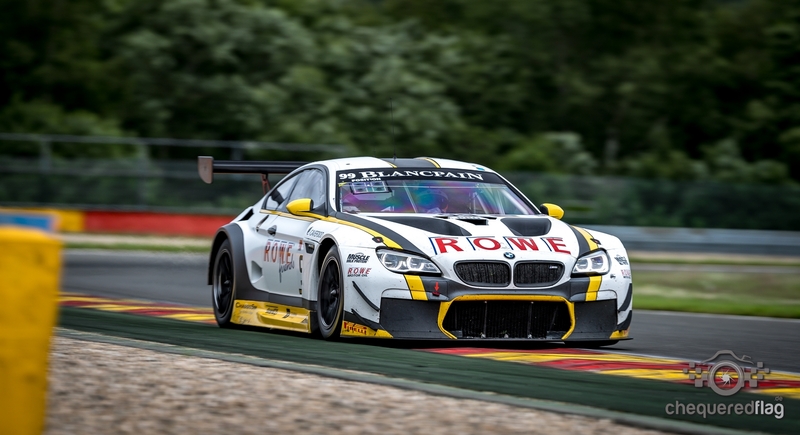 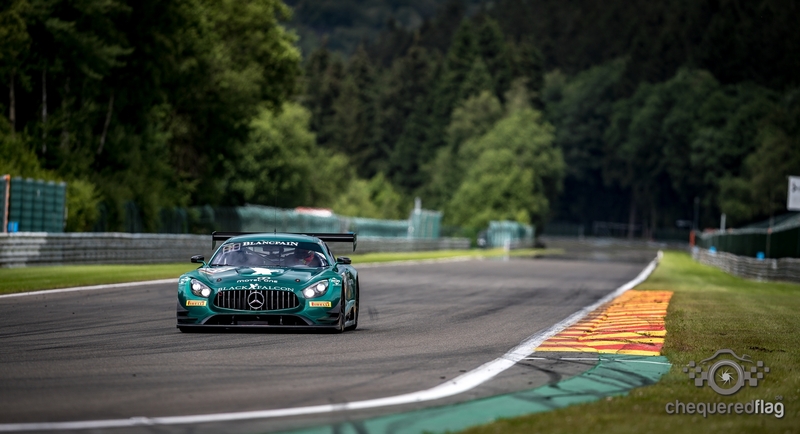 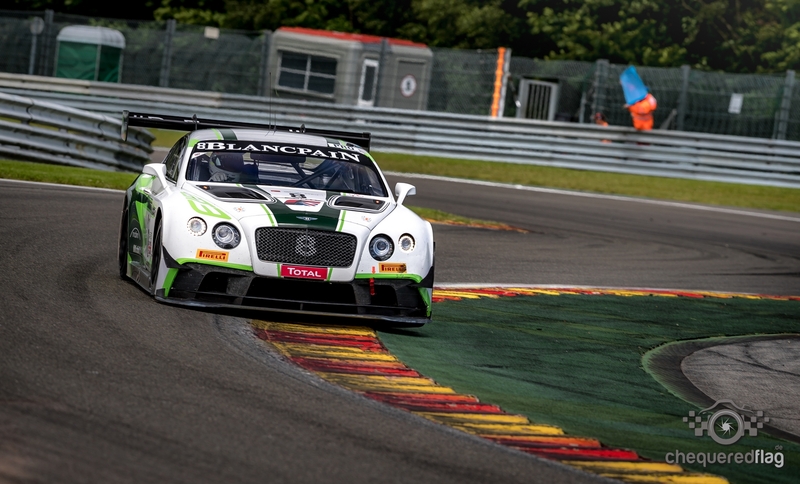 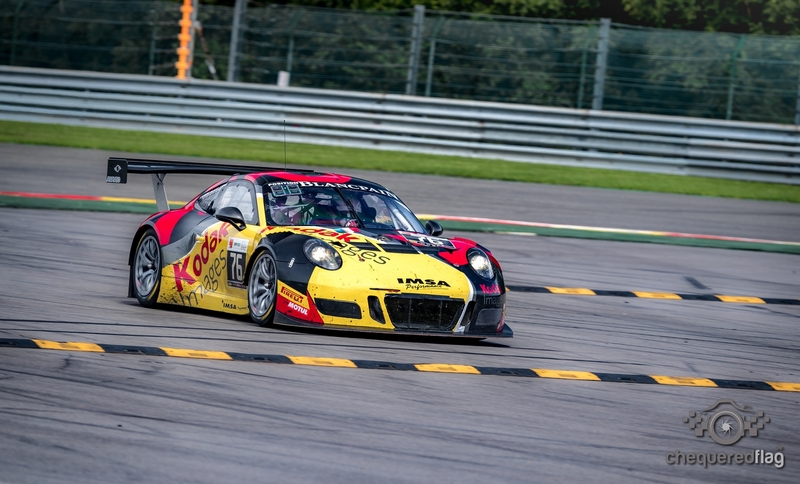 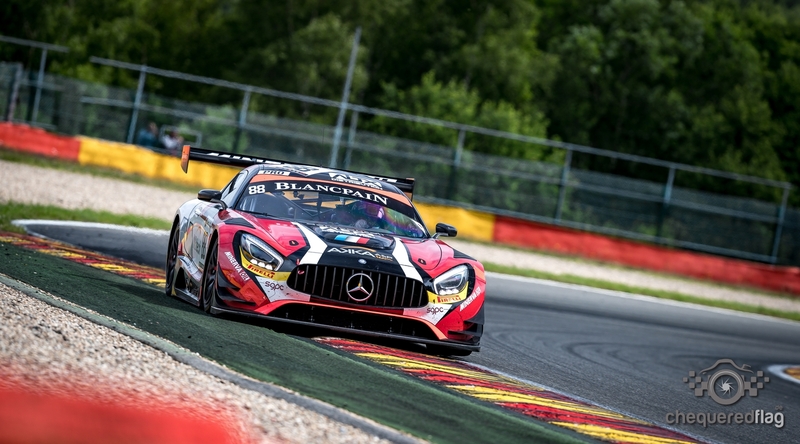 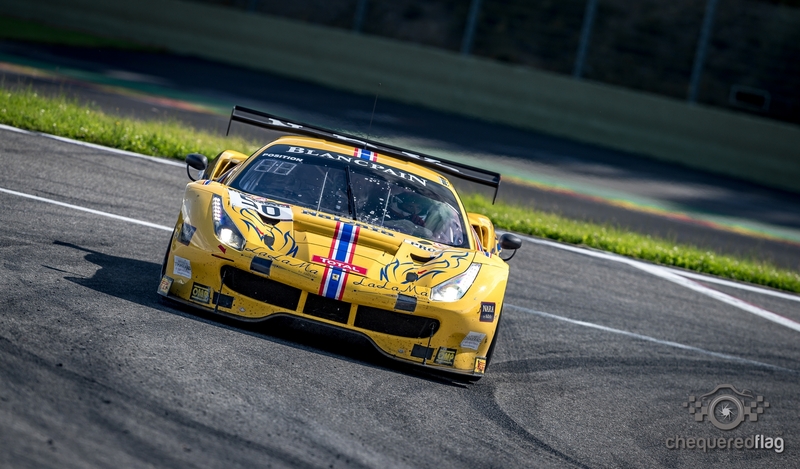 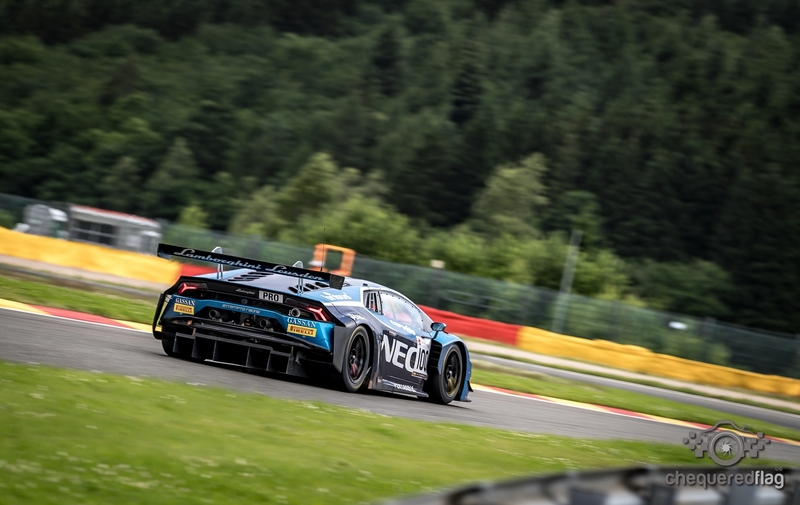 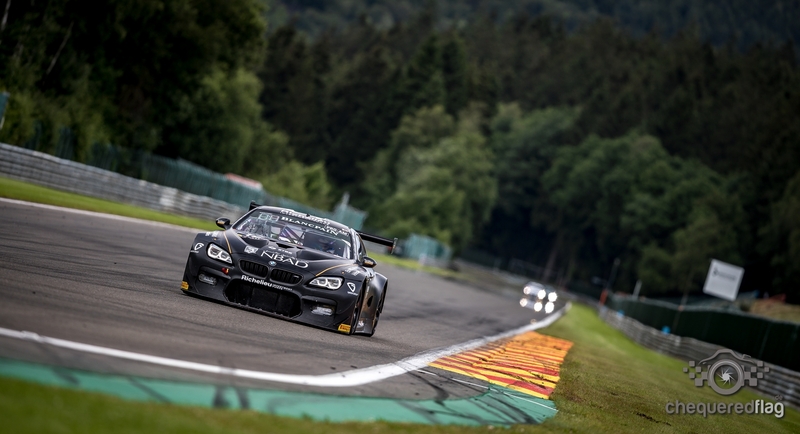 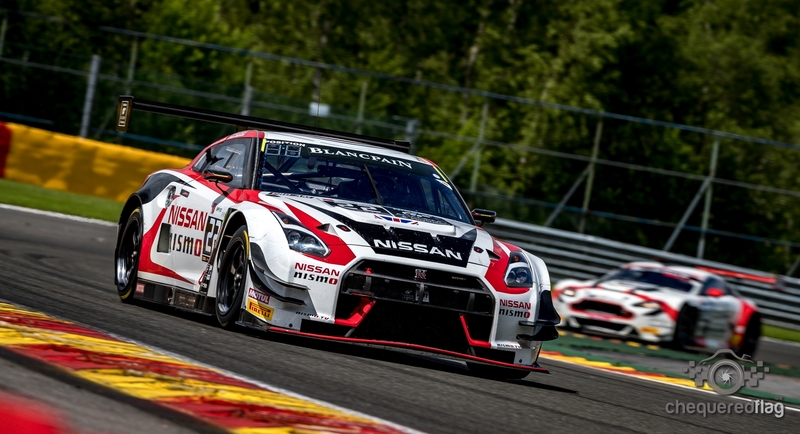 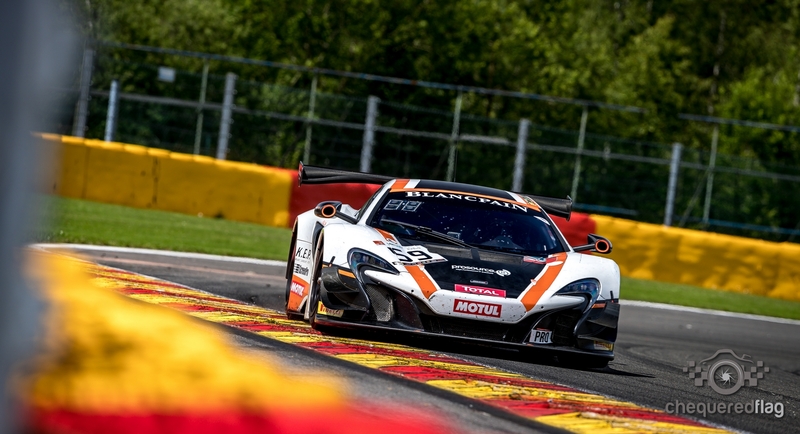 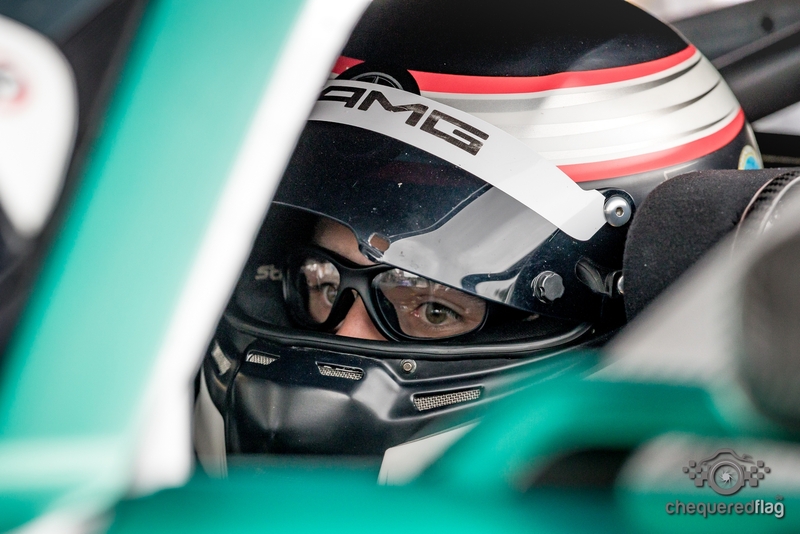 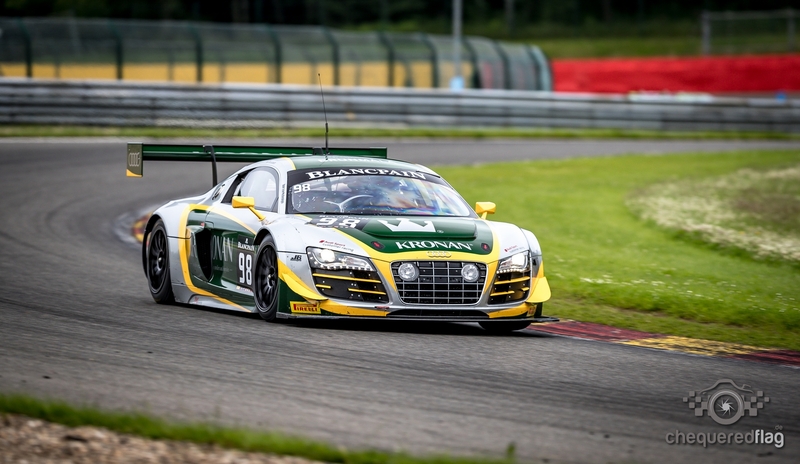 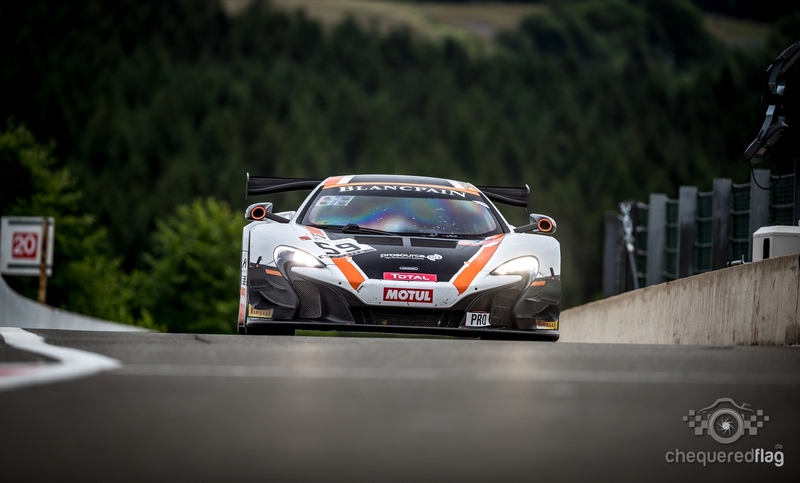 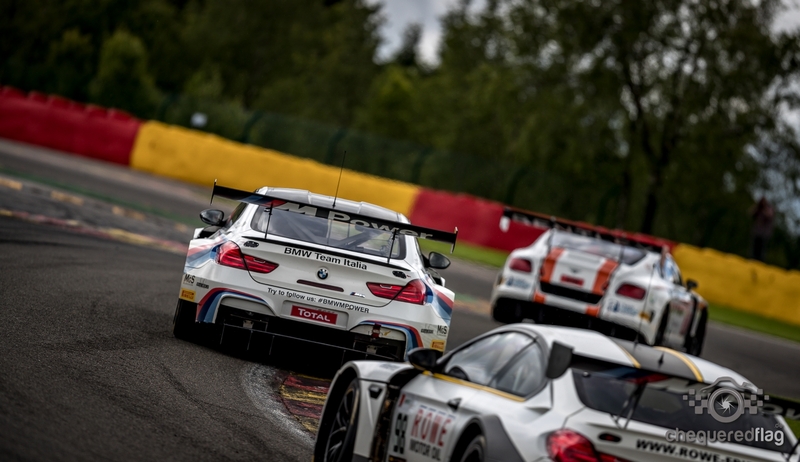 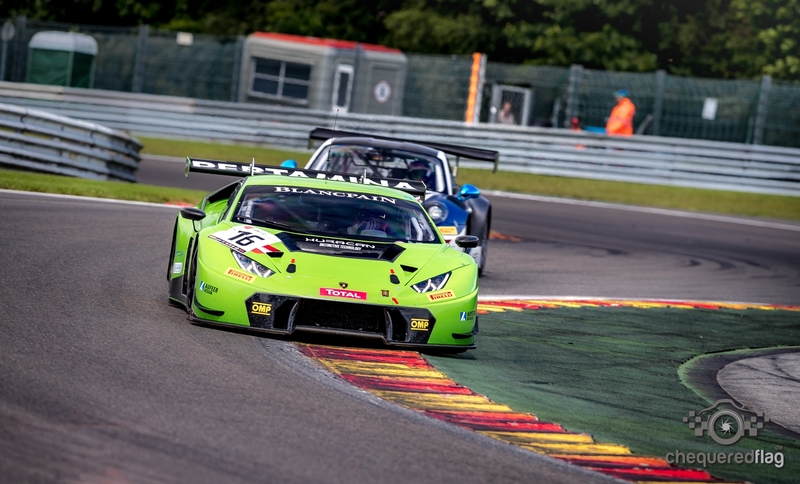 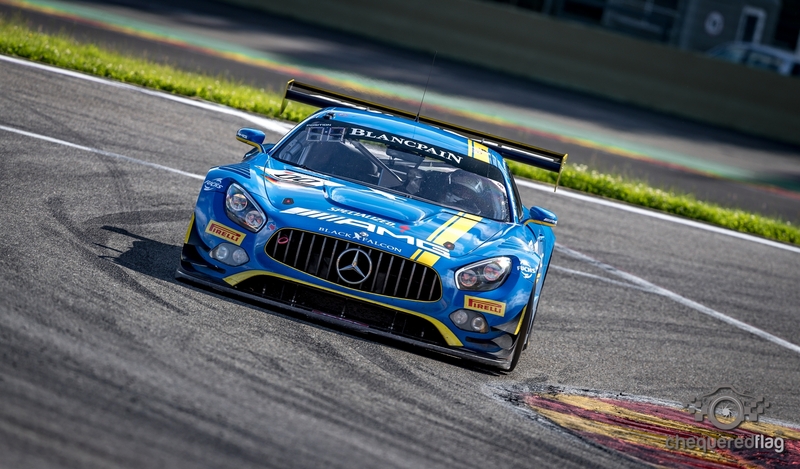 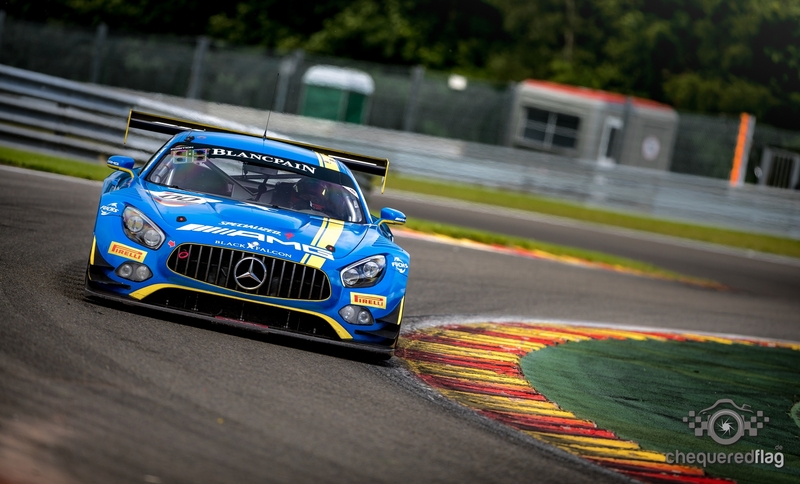 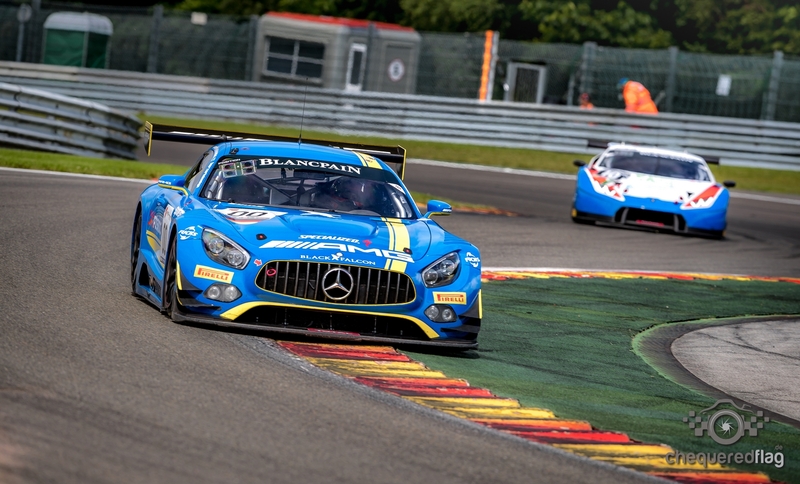 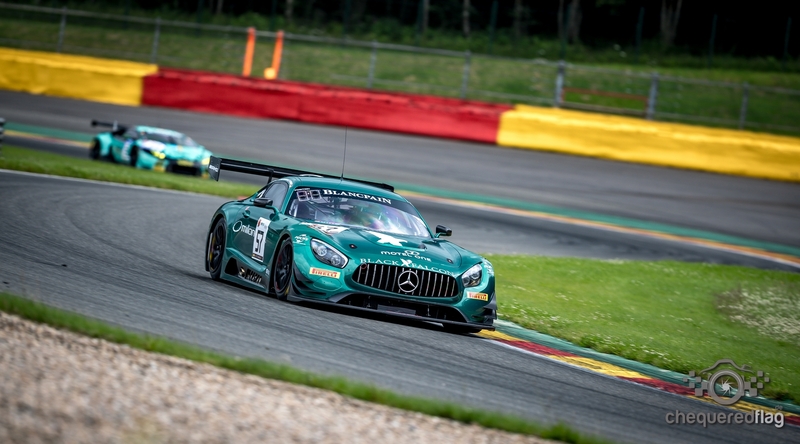 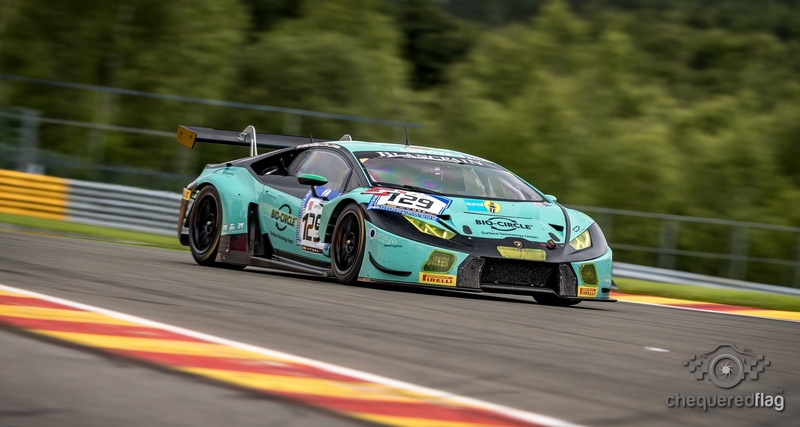 The annual Spa pre 24 hours Test day must be one of the best events on the GT Race Calendar. 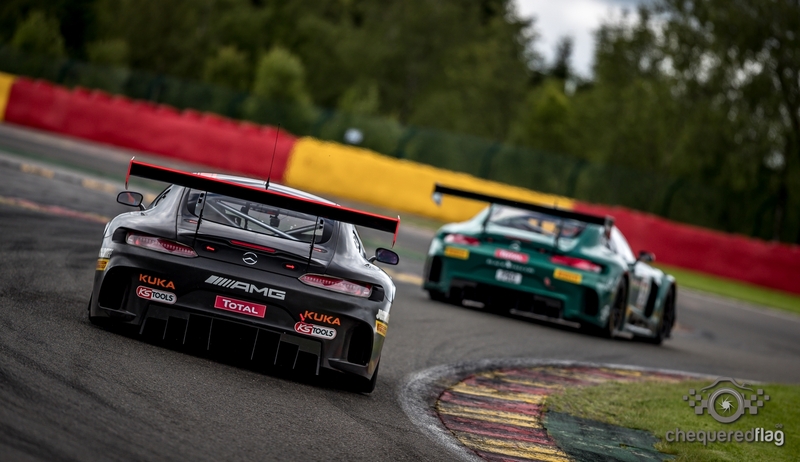 Free admission on what is basically a full day worth of the Best GT sport in the World. 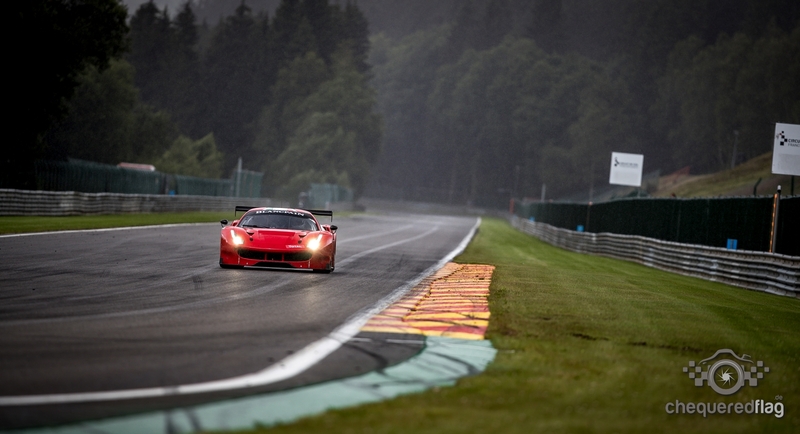 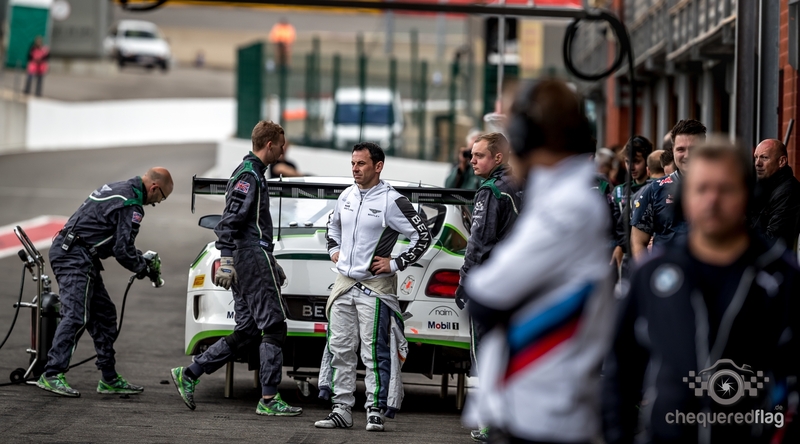 Every Team that will compete in the 24 heures de Spa in 3 weeks was here and of course the belgian weather joined us. 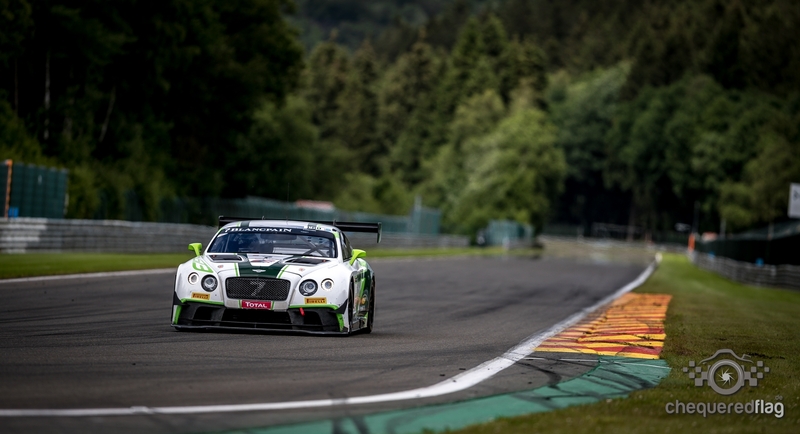 A Mostly dry track throughout the Day gave everybody a glimpse of what times are possible, with Bentley and Audi being the top contenders. 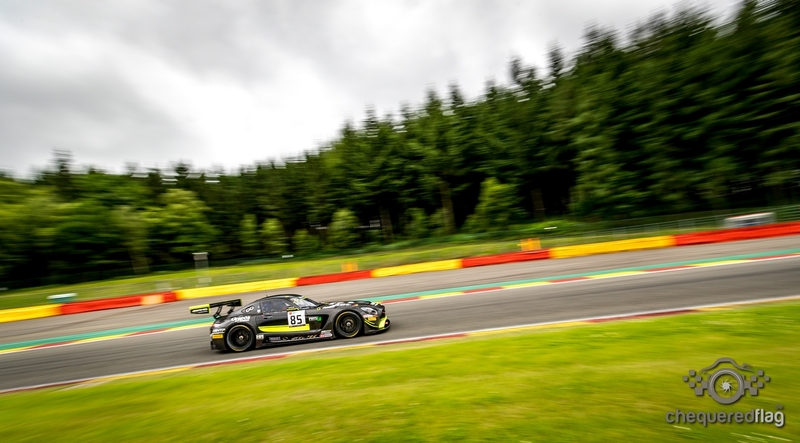 But we had some Rainy moments.. that never lasted longer than 5 minutes though and with so many Cars being in the Ardennes that Rain stood no chance. 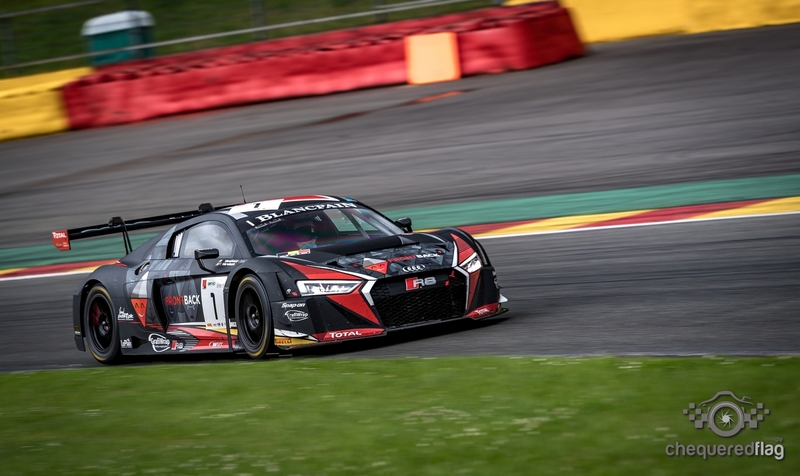 At the end of the Day the Audis were all over the Top 10, proving that they will be a force to reckon with during this years edition of the Endurance Race. 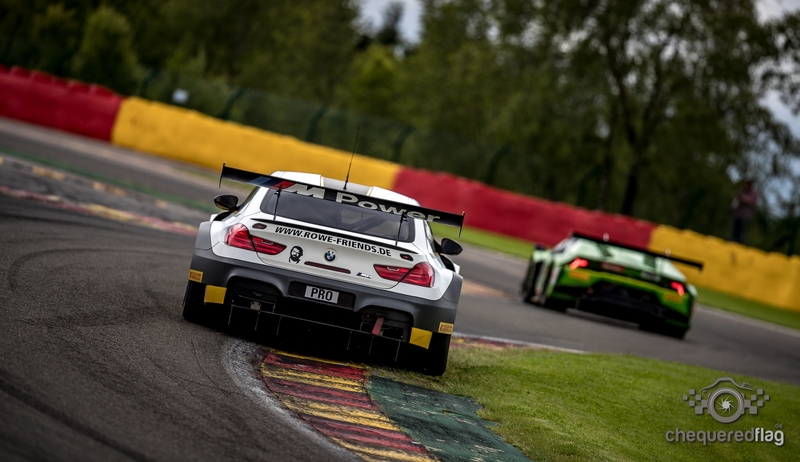 BMW, Lamorghini and AMG were a bit behind, but who knows what the final BOP will bring. 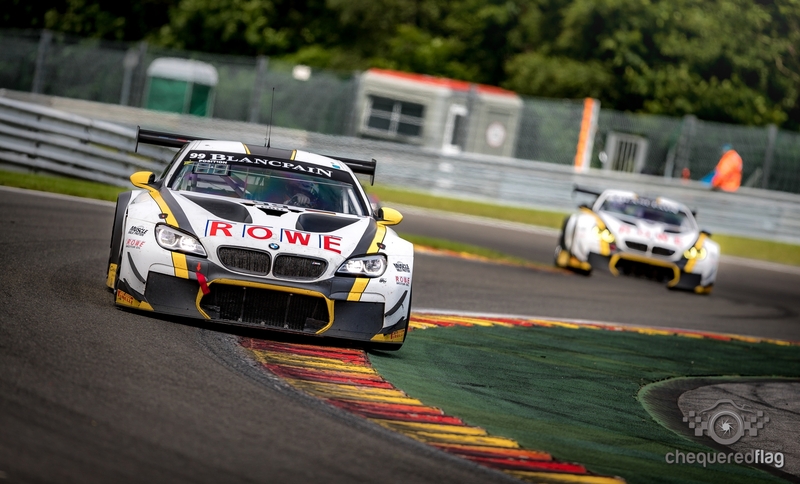 On the Straights the M6's could definately use some more power. 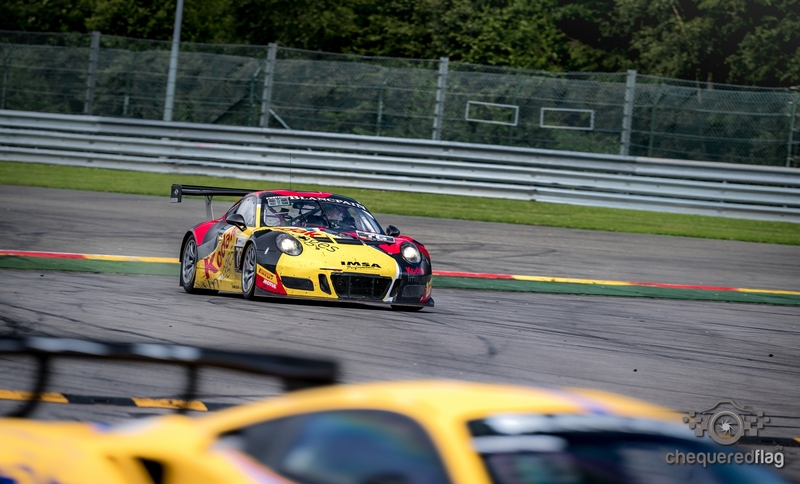 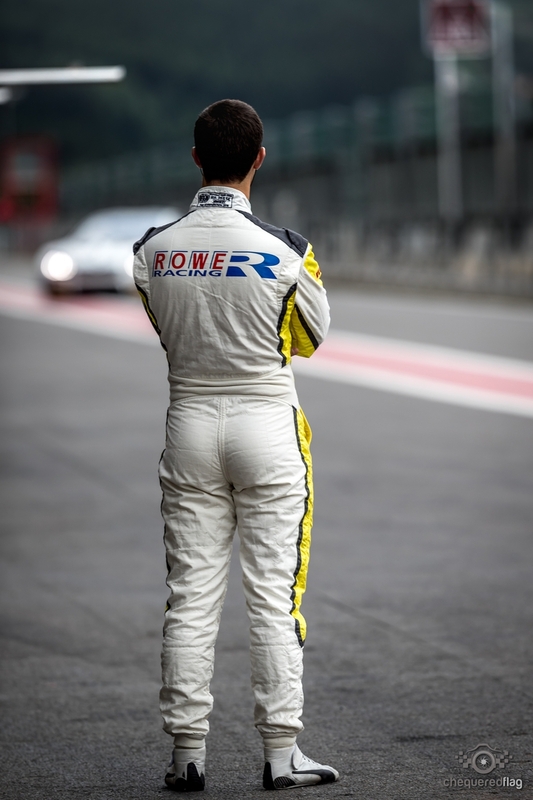 The thing that struck everyone on the stands was.. where is Rinaldi and the 333..
and while the Kodak Porsche is a beautiful piece of Design, where is the Porsche commitment ? 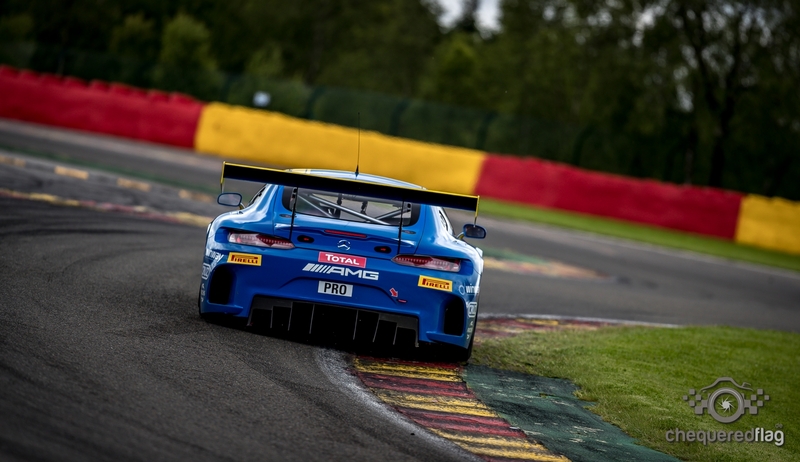 The GT Sport is at a all time high at this moment, better entertainement than Formula1. 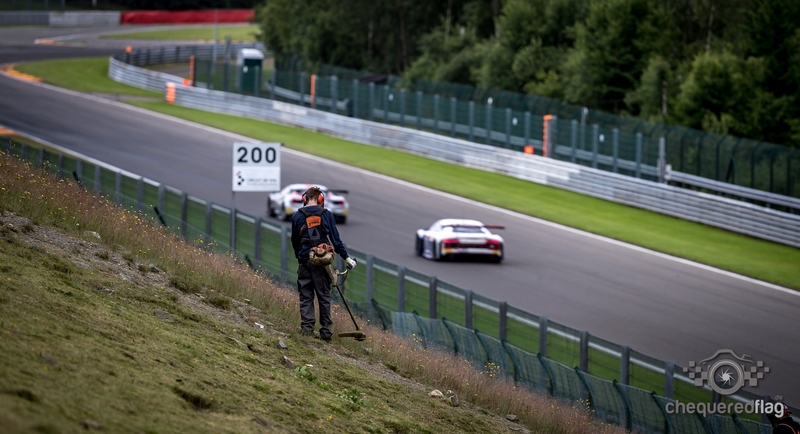 Less Audis and more other brands would be welcome. 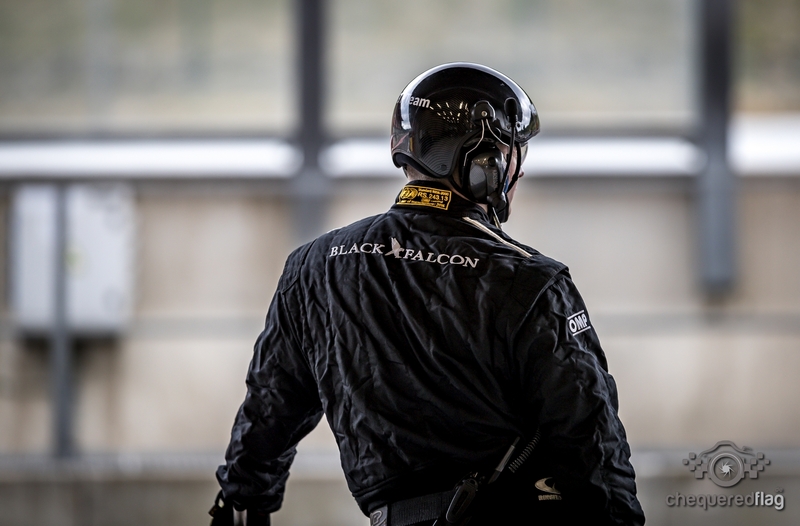 Thanks to the SRO who does days like these Test Days and truely makes them an event you have to attend.